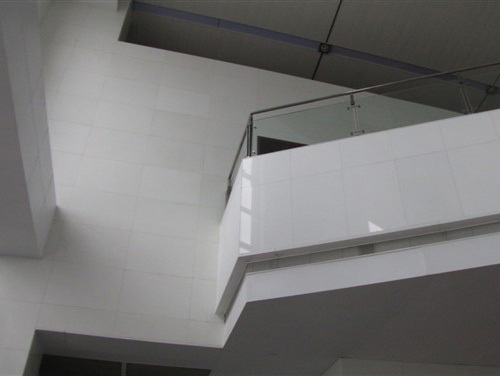 marmoglass슠wall슠cladding-welcome to china marmoglass, nanoglass, nano crystallized glass panel crystallized glass panel,crystallized white stone,white marble,minicrystal stone. Polishing, flamed, honed, sand blaster, bush hammered, water jet, chiseled for tiles, granite countertops, worktops, vanity tops, carvings. Marmoglass is a revolutionary new material, man-made from crystallized glass. A pure white surface is consistent throughout each piece. Marmoglass is harder than granite, has virtually no absorbency and is an excellent substitute for white marble. The material is suitable for floors and walls in both commercial and residential applications.